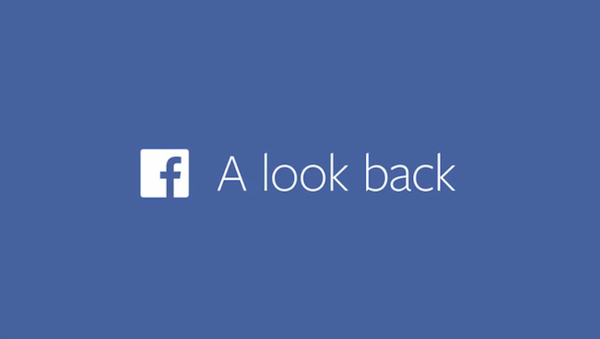 Today is Facebook's 10th anniversary. It's been an amazing journey so far, and I'm so grateful to be a part of it. It's rare to be able to touch so many people's lives, and I try to remind myself to make the most of every day and have the biggest impact I can. That's why I'm even more excited about the next ten years than the last. The first ten years were about bootstrapping this network. Now we have the resources to help people across the world solve even bigger and more important problems. Today, only one-third of the world's population has access to the internet. In the next decade, we have the opportunity and the responsibility to connect the other two-thirds. Today, social networks are mostly about sharing moments. In the next decade, they'll also help you answer questions and solve complex problems. It's been amazing to see how all of you have used our tools to build a real community. You've shared the happy moments and the painful ones. You've started new families, and kept spread out families connected. You've created new services and built small businesses. You've helped each other in so many ways. I'm so grateful to be able to help build these tools for you. I feel a deep responsibility to make the most of my time here and serve you the best I can.